Long-time administrator Bram Freedman announced he’ll be leaving Concordia to work as the president and CEO of the Jewish General Hospital Foundation. 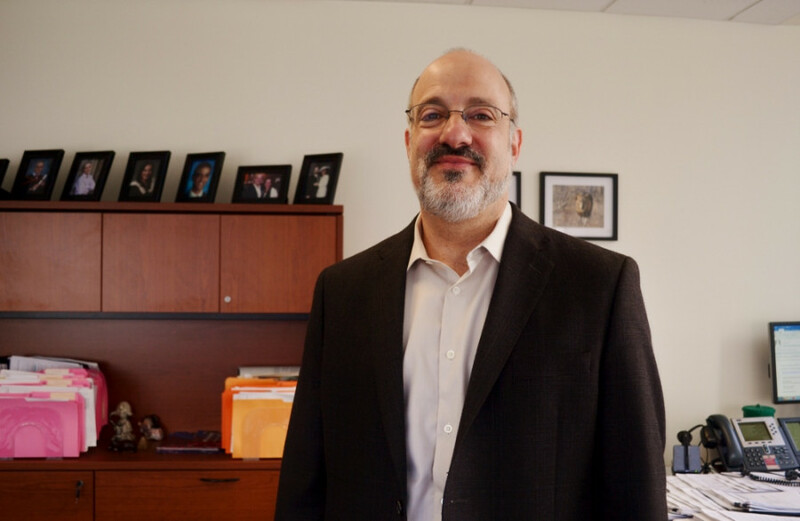 Currently working as the vice-president of advancement and external affairs and the president of The Concordia University Foundation, Freedman will leave on July 6, after beginning his career as an assistant legal counsel for the university in 1991. Freedman has gone through multiple positions at Concordia, and beginning his career worked as a lawyer for the school in various capacities. He’s also held the office of the president for six weeks, after Judith Woodsworth’s unexpected departure rolled around in 2011. For five years Freedman left Concordia and worked as the chief operating and external relations officer for the Federation Combined Jewish Appeal, which fund raises to support the Jewish community in Montreal. In all, 15 candidates were presented for consideration to the board of the hospital’s foundation, but only a small handful made it to the interview process. “He’s a very stable individual, he’s got a very good track record,” said Edward Wiltzer, who sits as the chair of the Board of Directors for the JGH Foundation. Wiltzer said Freedman’s involvement in the in the Jewish community and his past at the CJA made him a good fit, and said his ability to direct fundraising effectively at Concordia also made him stand out. More recently, Freedman helped to negotiate a donation of 10 million to the school by Susan and Jonathan Wener in March. Beyond that, Wilzer said his family’s history with the hospital contributed to their decision. Freedman’s grandfather founded the otolaryngology department at the hospital 85 years ago, and his father previously worked as the director of the Lady Davis Research Institute. “I will be the third generation of the family who has some connection to the hospital,” Freedman said.